The theme this week is SUMMER TIME!! 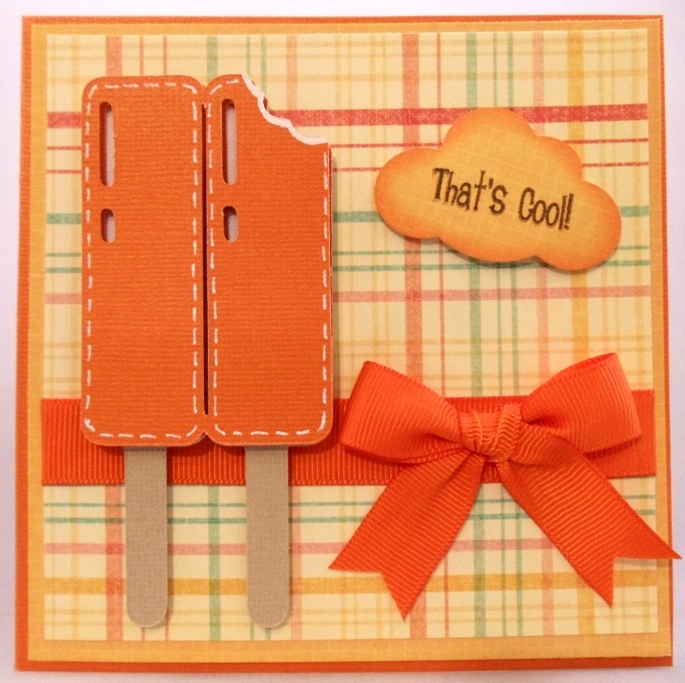 awesome stamp sets that make us think of SUMMER! for my popsicle cut at 4"
Cute cute card!! Problem though...now I want that Cherry Limeade cartridge!! MMMMMMmmm,I just love your yummy and super cheerful card.. 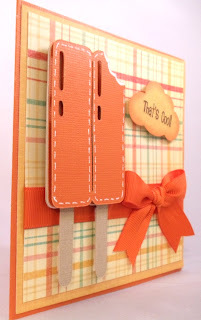 The image, colors, and sentiment are all perfect together..
That's just adorable...I love the orange! Thanks for sharing! This is so cute! 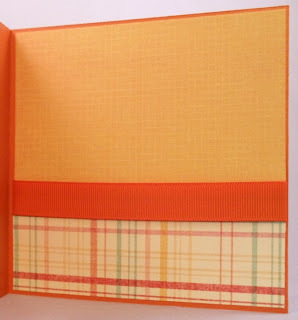 I love the colors and paper. I just love these pop sickles they are sooo good, now I just might have to pick some up today...lol Very nicely done!! Oh my gosh! just so pretty! love it ! I love this card!! Makes me think of a hot summer day with a nice cold popsicle!! I love your ribbon as well!! Nice coordinating colors too!! Thanks for sharing it with us!! Great card Julie!!! 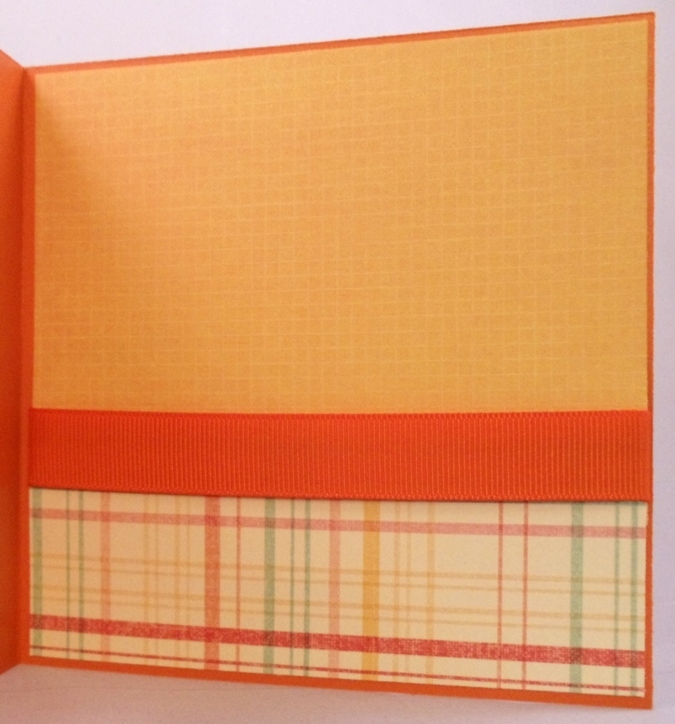 I love how you stuck with the different oranges and decorated the inside of the card. TFS! Not much left to say, except " CUTE CARD"
Yes indeed this card is "COOL"
This is a really cool card!!! 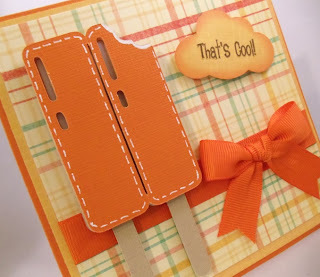 Love the colors & the popsicle!! !